Foreign portfolio investors withdrew a total of N94 .43 bn from the nation ’s stock market from July to September this year . The Nigerian Stock Exchange , in its domestic and foreign portfolio investment report for September , said the amount withdrawn by foreign investors in the third quarter was 23 . 59 per cent lower than the N 123 .59 bn pulled out in the previous quarter . The report , however , showed that foreign outflow increased by 27 .60 per cent from N 34 . 31 in August to N 43 .78 bn in September . It said total foreign transactions rose by 18 .82 per cent month -on - month in September , while domestic transactions fell by 27 .03 per cent. According to the report , total transactions at the nation ’ s bourse reduced by 2 .79 per cent from N 133 .84 bn in August to N130 . 20 bn in September . 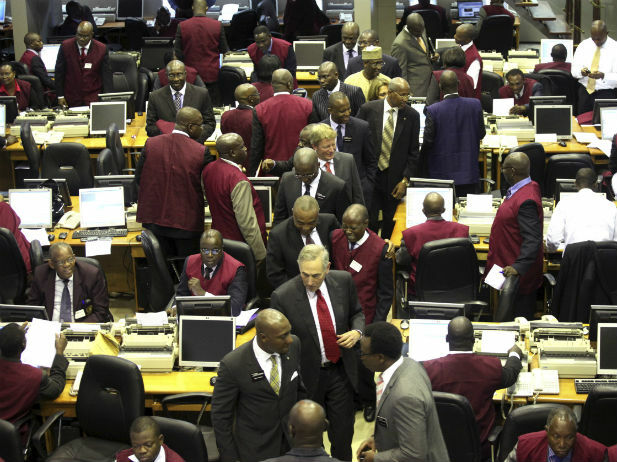 The NSE said the cumulative transactions from January to September 2018 increased by 21 .23 per cent to N 2.007 tn from N1 .655 tn in the same period last year . It said , “Foreign investors outperformed domestic investors by 29 . 54 per cent in September 2018. Total foreign transactions increased by 18 .82 per cent from N70 .97 bn in August to N84 .33 bn in September 2018 . According to the report , the institutional composition of the domestic market increased by 14 .33 per cent from N22 .67 bn in August to N 25 .93 bn in September 2018 , while the retail composition reduced by 50 . 38 per cent from N 40 .19 bn to N 19 .94 bn within the same period.